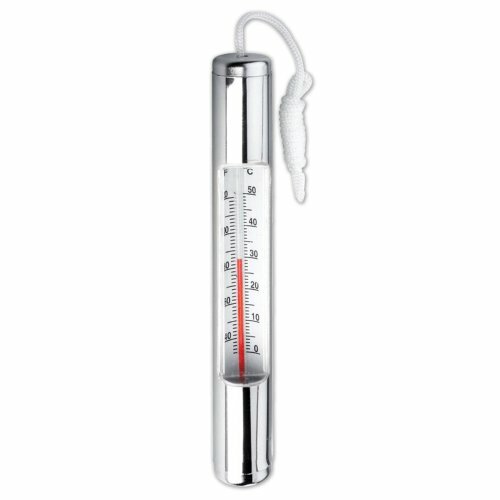 A simple, classic style - or something with a techy twist? 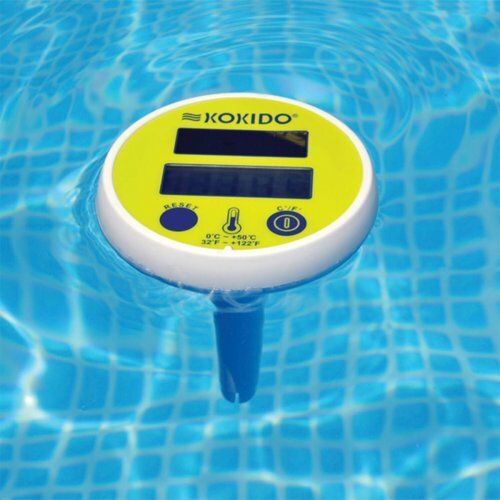 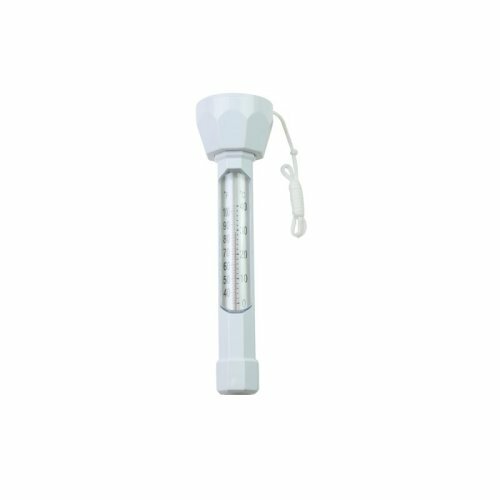 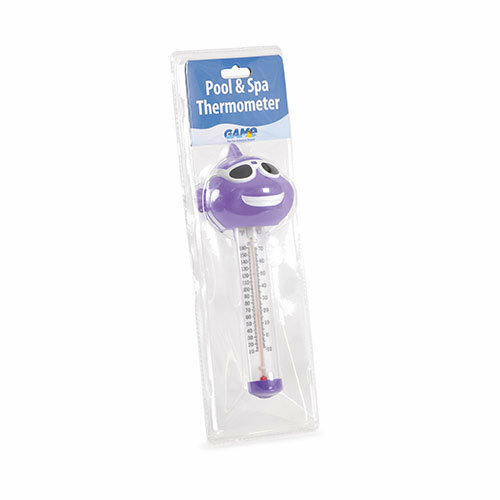 Whatever your preference when it comes to buying your pool or hot tub thermometer, OnBuy's range is bound to have a solution that'll suit all tastes and budgets. 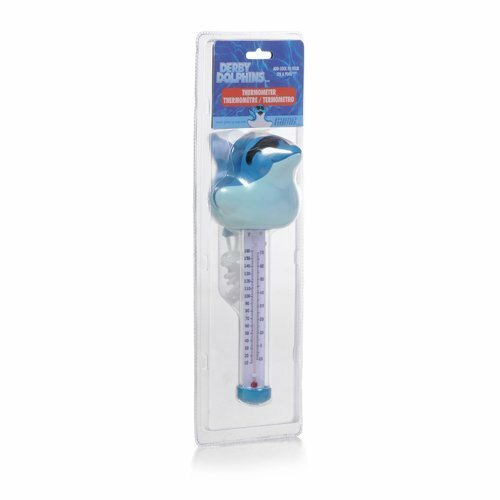 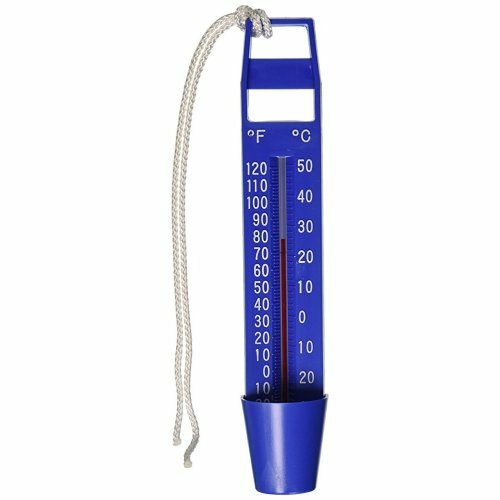 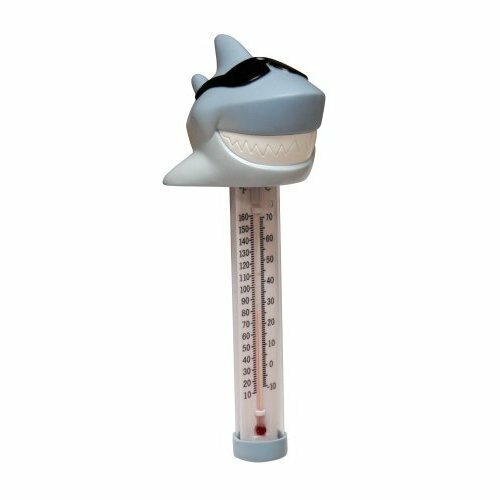 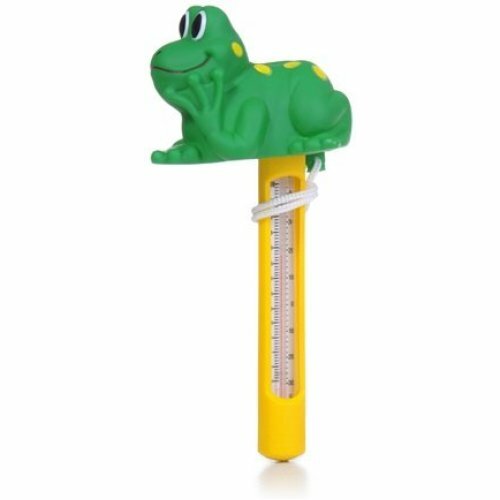 This Certikin Graphite Scoop Thermometer is a must-have!